Oprah Winfrey will take a cruise this summer in a place she's never been before: Alaska. The trip launches a partnership between O, The Oprah Magazine, and Holland America Line, according to an announcement Thursday by the cruise company and Hearst magazines. The partnership will include programming for 300 Holland America cruises developed in collaboration with O magazine. Onboard activities designed to "bring the magazine to life" will include meditation, tai chi, healthy cooking demonstrations, a book club and more. The cruises will take place this year and next year in North America and the Caribbean. 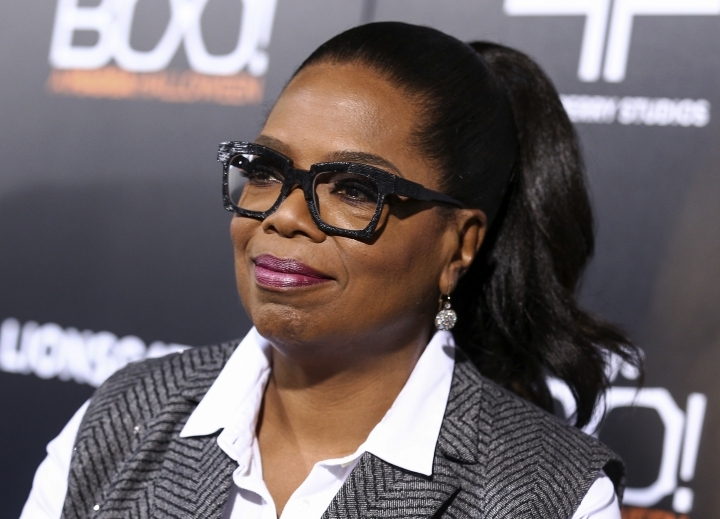 Four trips will feature appearances by members of the "SuperSoul 100," a group of entrepreneurs, authors, artists and others deemed inspirational by Winfrey. The inaugural Alaska trip on Holland America's Eurodam ship will embark from Seattle July 15 and will visit Alaskan ports in Juneau, Sitka and Ketchikan. The itinerary also includes a day of scenic cruising through Glacier Bay National Park and a stop in Victoria, British Columbia, Canada, before returning to Seattle July 22. Berths in interior cabins for the trip begin at $1,999 per person plus taxes and other fees. Winfrey will be onboard for part of the trip. Also scheduled to join the trip is Gayle King, O magazine's editor at large. The magazine is holding a contest awarding three readers passage on the ship.